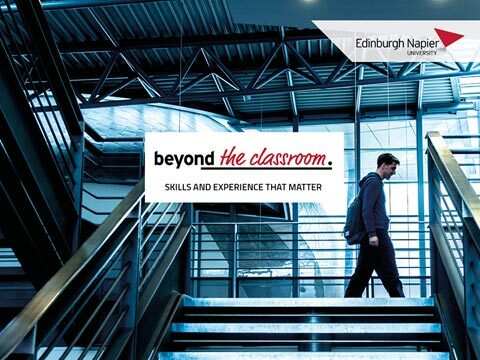 Earn a World Class MBA, MSc, BA (Top-up) from Edinburgh Napier University. Complete your Edinburgh Napier MBA, MSc, BA (Top-up) entirely on the web. A Doctorate, Masters or Bachelor’s degree tailored to your needs. SEI partners exclusively with Edinburgh Napier University to offer the MBA, MBM, BABM (Top-up), BA (Top-up) and MSc specialist programmes in the Americas and Caribbean. 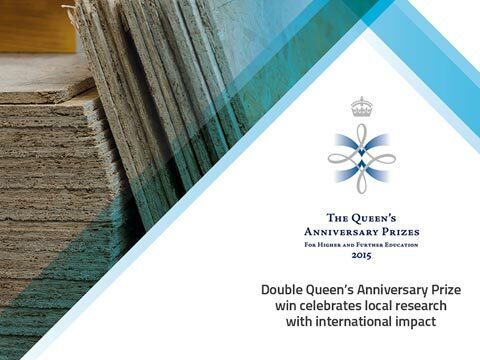 All academic support is provided directly by Edinburgh Napier University. Degree conferred solely by the University, same as on-campus students. SEI provides enrolment and non-academic regional support. Earn your Edinburgh Napier MBA, MBM, BABM (Top-up), BA (Top-up) or specialist MSc without having to disrupt your career. All assessments conducted online from the comfort of your own home. 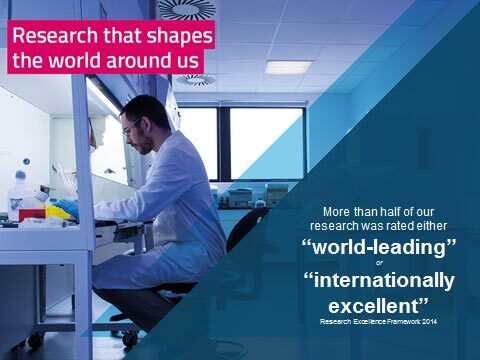 100% supported by ENU Academics. 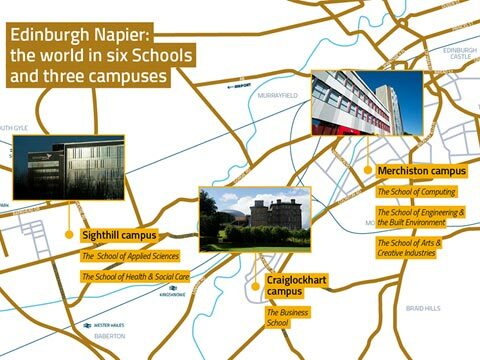 Edinburgh Napier University has the status of a Royal Charter University, a Top 10 UK University for Graduate Employability (UK HESA) and is listed as a degree awarding body by the UK Government. 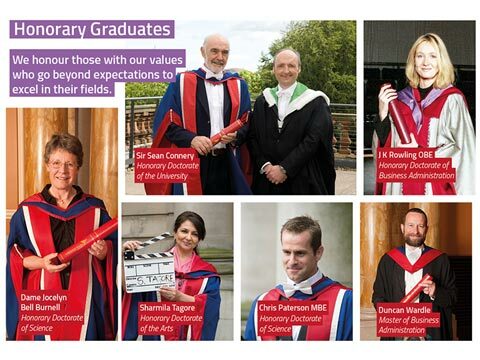 Edinburgh Napier University degrees are tailored to equip ENU graduates to do business in any part of the world. Modules can be purchased separately – spread the cost of your investment in learning and personal growth. Conditional entry to masters level education for non-degree holding business professionals. Our modern and fully mobile degrees can be completed in as little as 12 months.